Data released by the ABS (Australian Bureau of Statistics) on 27 September stated that the estimated resident population of Australia increased by 1.61 percent, or 389,100, to reach 24.512 million in the year ending March. It is said to be the fastest growth since 2014. It also meant that Australia’s population has grown by 40 percent since 1990. Most of the growth in the last one year could be attributed to net migration from overseas countries, as foreign arrivals increased by 2.4 percent, or 231,900. Although the natural increase is slowing down, net foreign migration has picked up again, witnessing the levels seen immediately prior to and after the global recession, when Australian economy remained resilient. The number of overseas migration arrivals increased to 540,300 through the year. On the other hand, the departure numbers remained at 308,400. Michael Workman, a senior economist at the Commonwealth Bank, was quoted by Business Insider as saying that most of Australia’s overall population was increasing mainly in the state of Victoria. He said that population growth of Victoria, which was the highest among all states, increased by 149,000, or 2.43 percent until the year ending March 2017. An increase in net foreign migration and net interstate migration were the reasons behind Victoria’s strong population rise. It is reportedly the highest yearly percentage since 1960. In addition, 75 percent of Victoria’s population lives in Melbourne. According to Workman, the population of the second-largest city in Australia is increasing at around 120,000 per year. If that is maintained, Melbourne will become Australia’s largest city in a few decades overtaking Sydney. Meanwhile, yearly growth rates varying from 1.5 percent to 1.8 percent were seen in the ACT, New South Wales and Queensland, compensating for slower growth levels of the Northern Territory, Western Australia, Tasmania and South Australia. Strong population growth helps to stimulate economic development, increases government revenues, which, in turn, leads to more people being employed, leading to increased revenues from income tax, GST and other benefits. Strong population growth also ensures in handling demographic challenges that will arise in the years ahead. 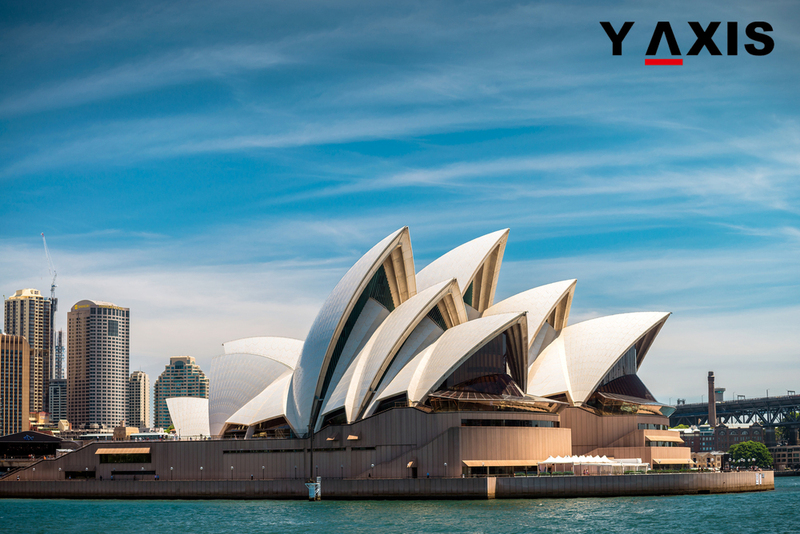 If you are looking to migrate to Australia, get in touch with Y-Axis, a prominent company for immigration services, to apply for a visa.